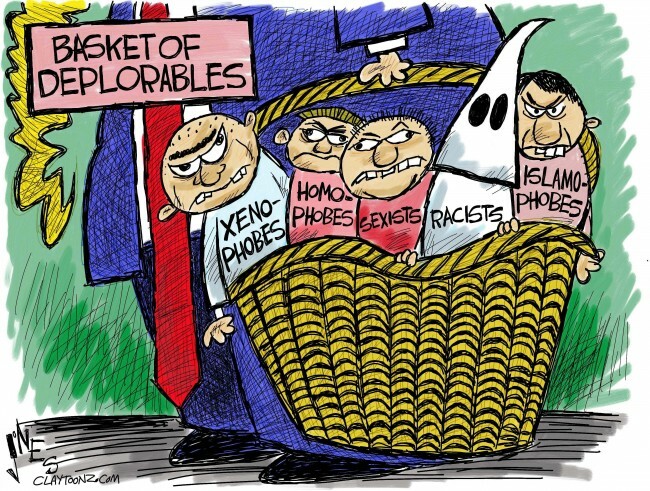 At a Democrat fundraiser in New York, Democrat Presidential nominee Hillary Clinton (D-NY) labeled half of her Republican opponent Donald Trump (R-NY) as being a Basket of Deplorables. This created a political firestorm over the weekend and she tried to walk the statement back a bit, to little avail Judge Jeanine Pirro labeled this gesture as a "half assed" apology and elicited an angry animus. 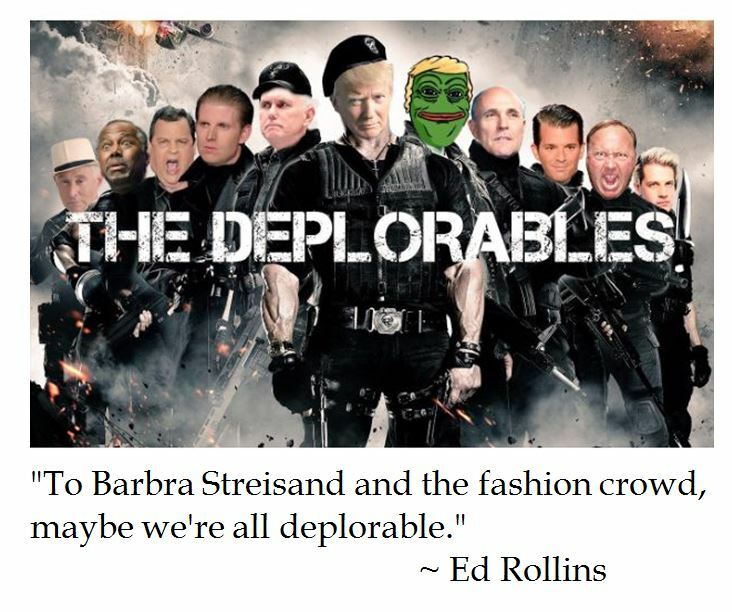 Trump supporter Ed Rollins took a different tact--ridicule. 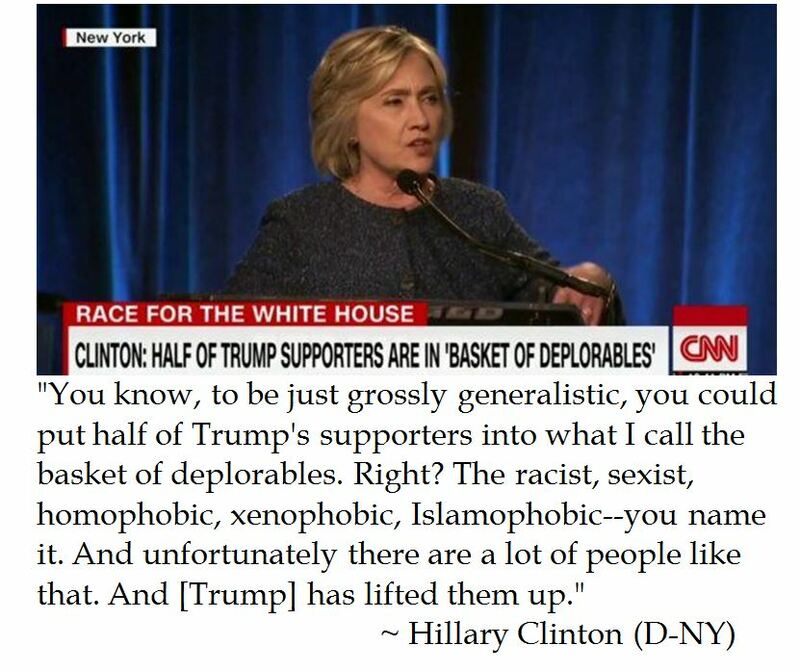 Hillary Clinton: Half of Trump Supporters Are "Basket of Deplorables"
At a recent fundraiser in New York, Democrat Presidential nominee Hillary Clinton (D-NY) labeled half of Donald Trump supporters as being a "Basket of Deplorables". In the 2012 Election cycle, Republican Presidential nominee ex Governor Mitt Romney (R-MA) was ridiculed for noting at a private fundraiser that 47% of Americans pay no taxes so they would be less inclined to support him. 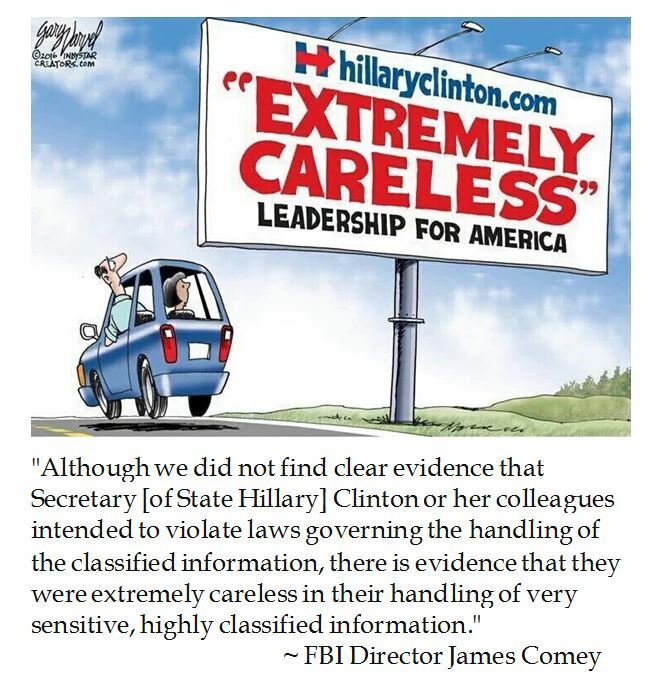 First Lady/Senator/Secretary of State Hillary Clinton seems to be reverting to political correctness to be the wedge. Clearly, this is going to be an ugly general election campaign. But the need for a progressive politician to hammer away at politically correct points rather than run towards the center shows that Ms. Clinton still may have to rally her base. 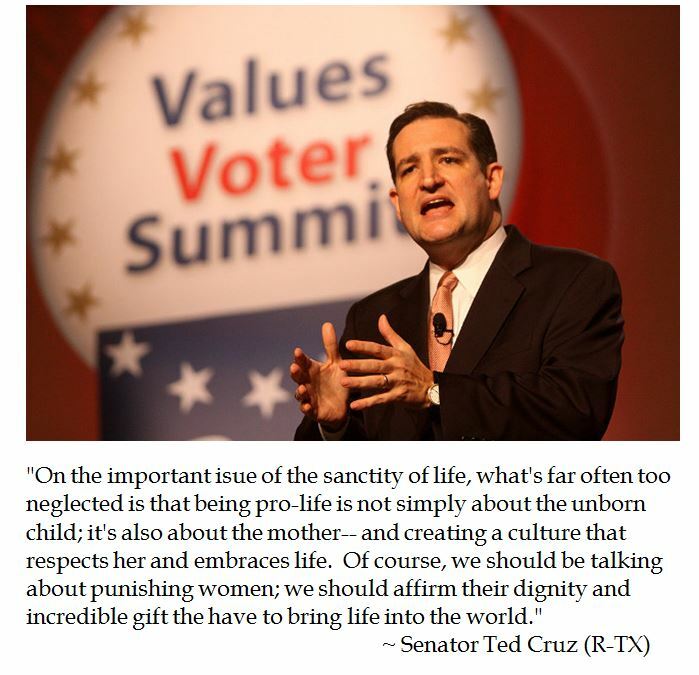 And based upon her gross generalizations, she's pretty base to begin with. 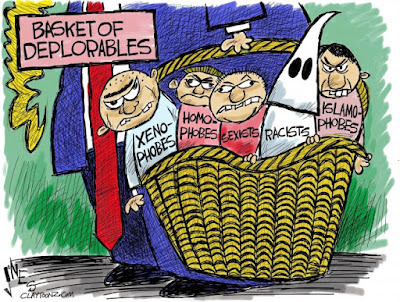 After a day of public outrage and virulent viral internet memes aimed against her, Hillary Clinton tried to walk back her infamous "Basket of Deplorables" characterization. That "apology" did nothing to quell the cantakerousness of critics like Fox News host Judge Jeanine Pirro.